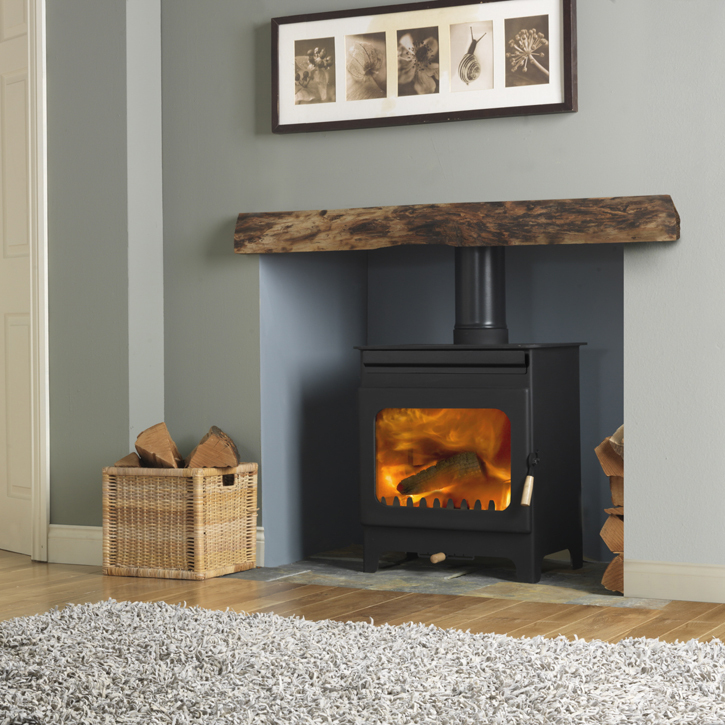 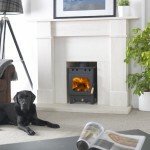 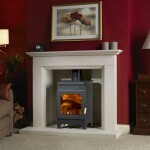 The Burley Brampton is one of the most efficient stoves on the market having an efficiency of 85.5% which gives the consumer maximum heat for their money. 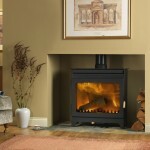 The Brampton has a large view glass to give the consumer the best possible flame picture. 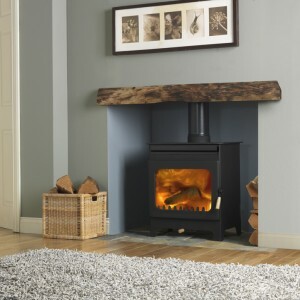 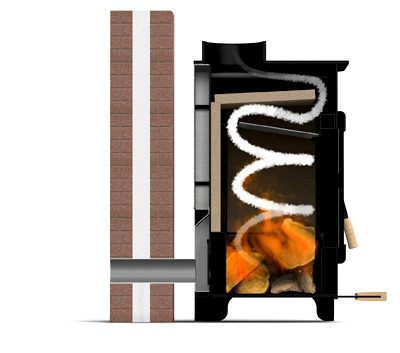 British standards state that all stoves above the output of 5kw require an air vent however with the burley range of stoves you can buy a room sealing that will connect to the back of your stove and will not require you to have an air vent.